Welcome to my blog where I explore the sea and landscapes of the world and mind. Go to the articles menu item or click on a recent post link to see the latest. 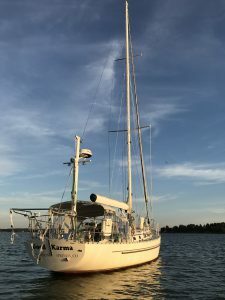 I use this blog to comment on a wide variety of topics other than sailing, many of which you may or may not be interested. Topics include cyber security issues, hacking of all sorts, mountaineering accidents, and exploration of the world. For sailing adventure posts, click here for the latest!